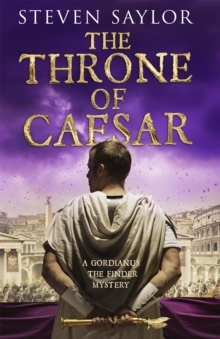 Roma is the story of the ancient city of Rome, from its mythic beginnings as a campsite along a trade route to its emergence as the centre of the most extensive, powerful empire in the ancient world. 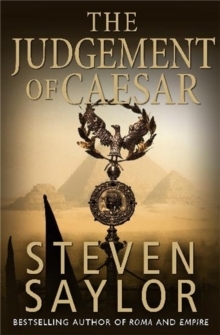 Beginning with the prehistory days when Roma was a way station among seven hills for traders and merchants and the founding of the city itself by Romulus and Remus, critically acclaimed historical novelist Steven Saylor tells the epic saga of a city and its people, its rise to prominence among the city-states of the area, and, ultimately, dominance over the entire ancient Western world. 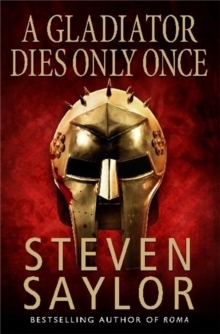 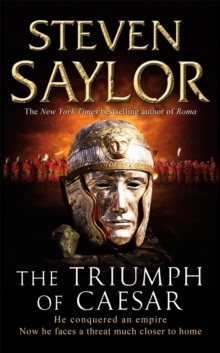 From the tragedy of Coriolanus, to the Punic Wars and the invasion by Hannibal, the triumph and murder of Julius Caesar, and the rise and decline of the Roman Republic and the beginnings of Imperial Rome, Saylor's breathtaking novel brings to vivid life the most famous city of the ancient world. 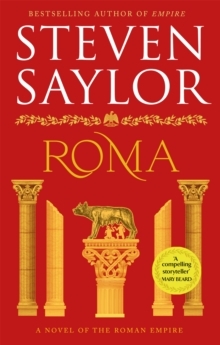 Roma is Saylor's finest achievement, an epic in the truest sense of the word.